IRVINE, CA - Bonnier Motorcycle Group, owners of popular motorcycle media properties, including Cycle World, Motorcyclist, Dirt Rider and Hot Bike, has agreed to terms to take over ownership of the popular EnduroCross indoor off-road race series from TEN: The Enthusiast Network (TEN). 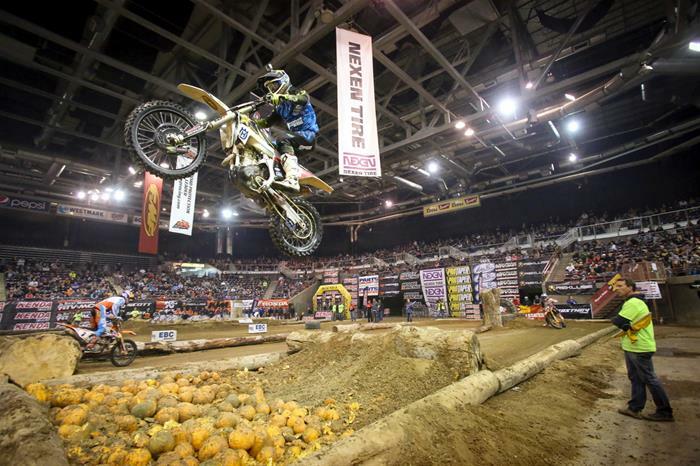 The AMA-sanctioned series is known for exciting action that brings all of the elements of extreme off-road motorcycle racing indoors. 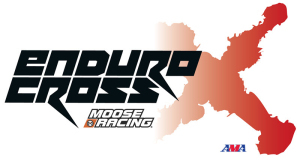 EnduroCross allows the top off-road motorcycle racers in the world to showcase their talents in front of thousands of race fans that can enjoy the action from the comfort of an arena seat. The Bonnier Motorcycle Group Consumer Engagement division produces several consumer programs, each with a focus on giving participants the opportunity for a great riding experience, all presented by GEICO Motorcycle. These experiences include: The Quail Motorcycle Gathering, HighPipe, Track Day Shootout, Adventure Rally Series and Hot Bike Tour. The EnduroCross series adds a dirt-bike racing element to Bonnier’s event portfolio.